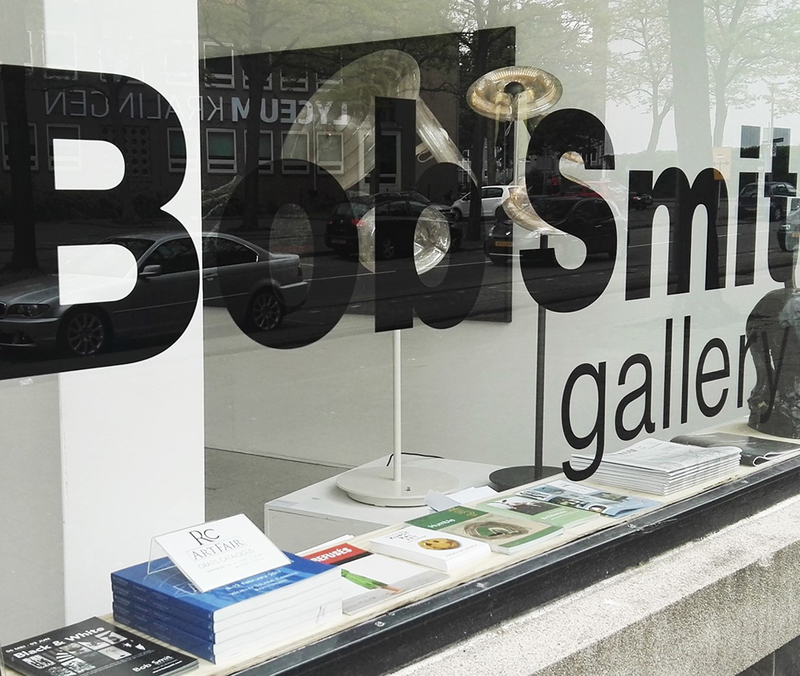 Bob Smit gallery is a young dynamic gallery located at Slaak 20 in Rotterdam Kralingen. The gallery was founded in 2010 by Bob Smit to be a complement to the cultural landscape in Rotterdam. The gallery focuses on Rotterdam’s Mid-Career artists who have their own signature and style. Each year the gallery presents artists at various national and international exhibitions. To promote the artists additional Bob Smit gallery organizes and makes also various exhibitions and fairs around the artists and their work. Such as: RAW Art Fair, Art Fair RC, NO WALLS Expo RC Art at North Sea Jazz Festival and Masters of Rotterdam. The gallery also works as Art Consultancy for companies, institutions and individuals, and as a consultant or mediator in contemporary.